The All-On-Four- Procedure offers patients a fast and safe resolution for oral denture stabilization. With only four dental implants, patients no longer have to tolerate the effects of denture slips or a limited diet each day. Dental implant supported dentures give patients missing teeth, a chance to go about their old routine’s hassle free. The All-On-Four Procedure alleviates loose fitting denture stress in as little as two dental visits. Patients who need to replace missing teeth or who are simply looking for denture help can explore the best options with Mitchell Dentistry in Fort Myers. Dr. Mitchell has many years of experience in helping patients receive the best treatment plan for their unique needs. We focus on long-term healthy and beautiful smiles. Before any All-On-Four -Procedure can take place; Dr. Mitchell will fully examine a patient’s oral health. It is imperative that periodontal disease is treated before the procedure starts. Because implants will set under the gum line, it is important the gums and jawbone are in a healthy condition. Dr. Mitchell will perform cancer screenings and use digital x-rays to examine the entire mouth before a specific treatment is discussed. Patients deserve the best complete care possible to support the longevity of their restorations. Once the diagnosis and treatment plan is developed, the Dr. Mitchell will put the patient in touch with a local Oral Surgeon who will surgically place at least 4 dental implants so that dentures can be attached to them. Once the implants are in place, Dr. Mitchell will complete the treatment by fitting them with a custom created an oral prosthesis that will attach to the implant. The patient’s denture will be so stable that they can eat steak or corn on the cob and don’t have to worry about them slipping out while having professional conversations. “All-On-Four enhances quality of life,” says Dr. Mitchell. Mitchell dentistry has had the pleasure of watching Fort Myers’ patient’s quality of life improve in minutes. All-On-Four-procedures capture the durability and stability of natural teeth and relieve a patient from resin-secured denture limitations. Patients dealing with spaces left from tooth extractions, oral traumas or seeking a better solution to slipping dentures, the Fort Myers Dental office of Mitchell Dentistry is here to help. 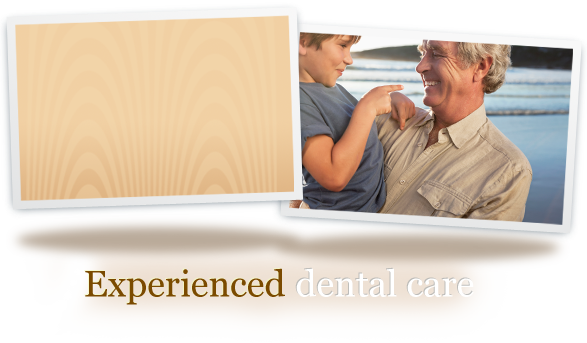 Schedule an appointment as the first step to overcoming denture concerns and troubles.